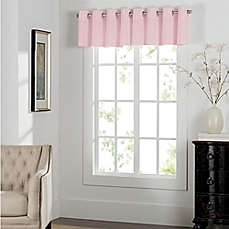 Accentuating homes with valances curtains is a vintage traditional style that never goes out of fashion. 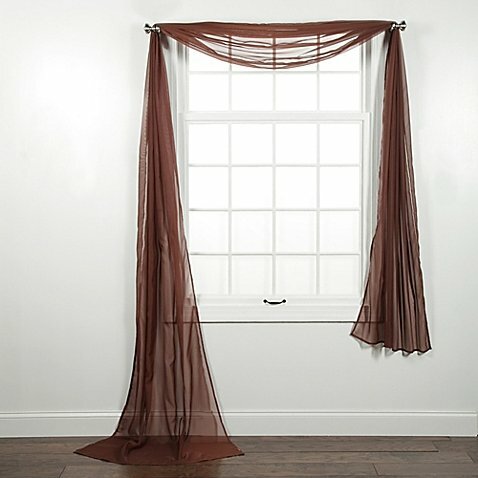 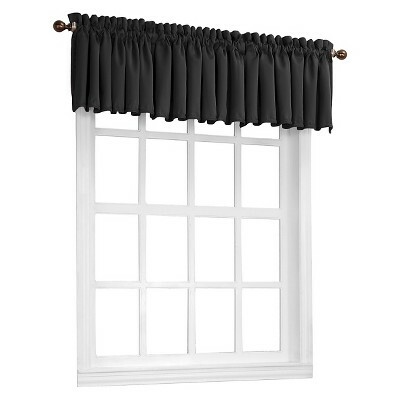 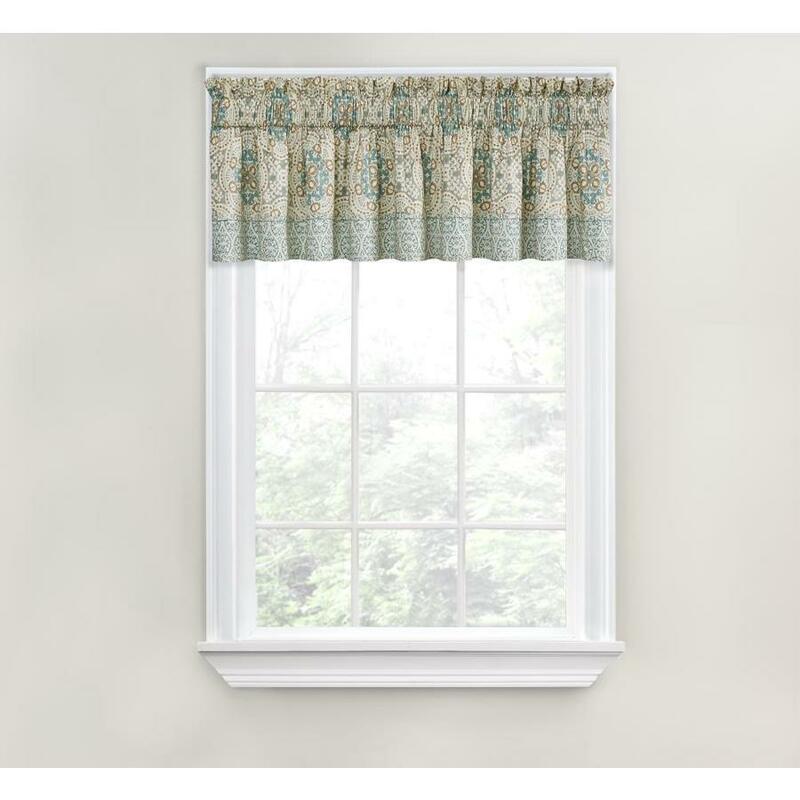 Both small and big windows look lovely with modish valances. 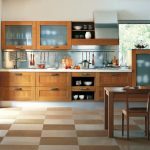 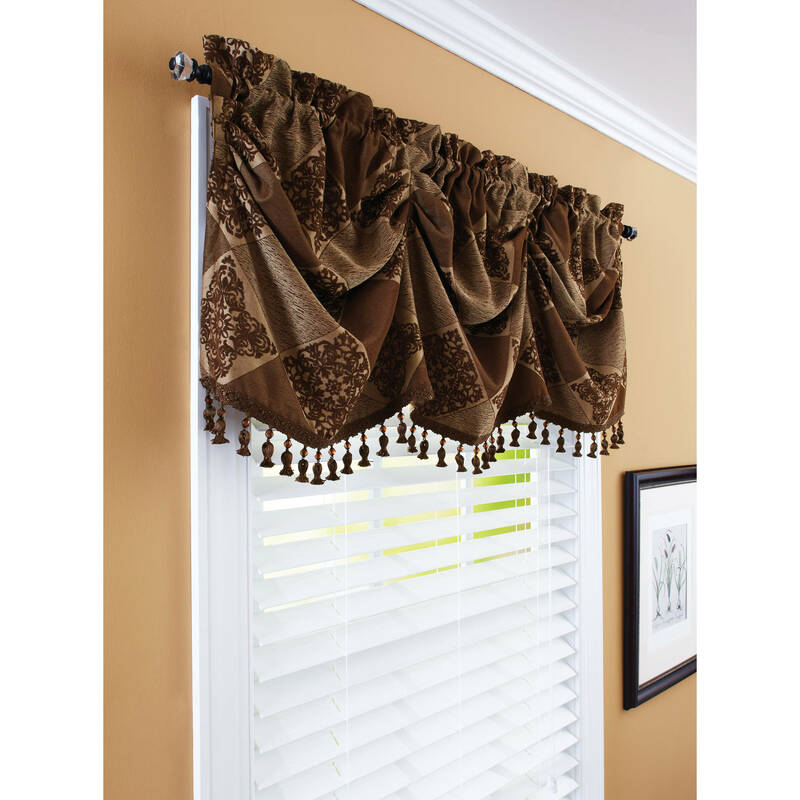 Valances are a great art and if you touch the right hype of décor with valance curtains, you bring the real classiness in your home interior that soon becomes talk of town. 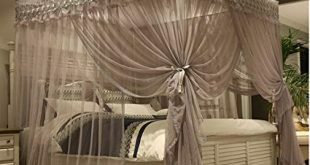 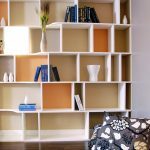 Whether it is spring or autumn, you can always have colors blooming in your living room or bedroom with valance curtains. 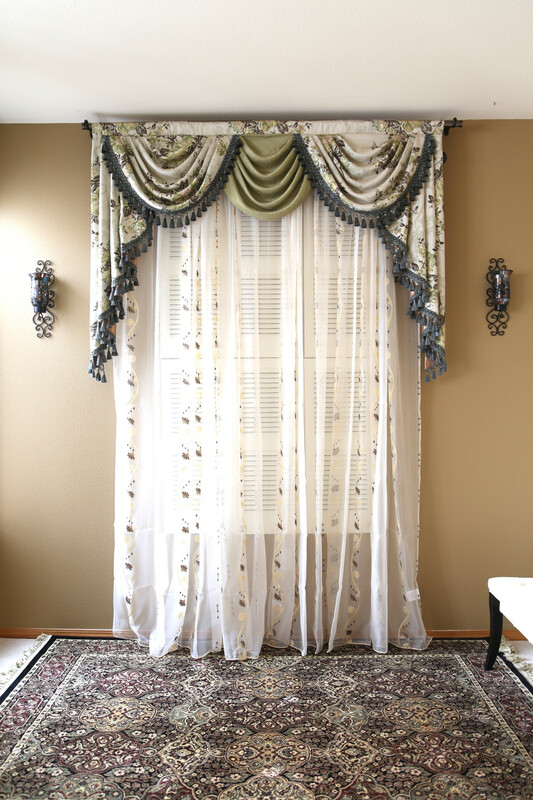 There are many ways to create intricate and decorative valances. 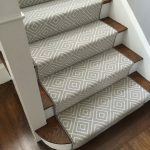 Flowery fabric is the first most effective option. 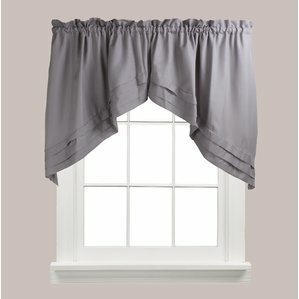 These can go with any sort of curtains. 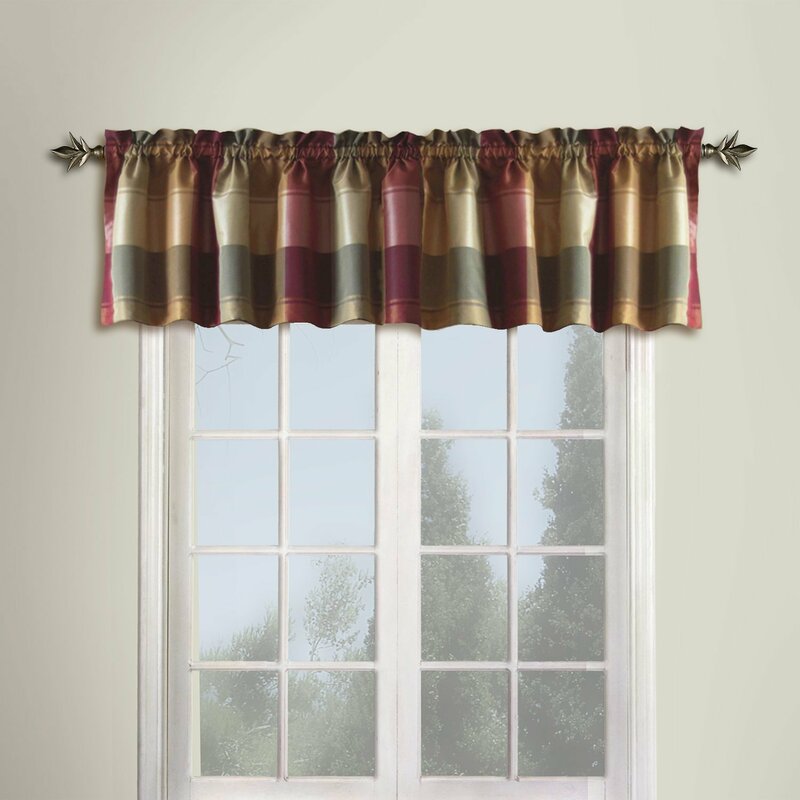 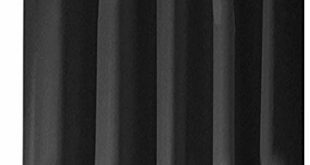 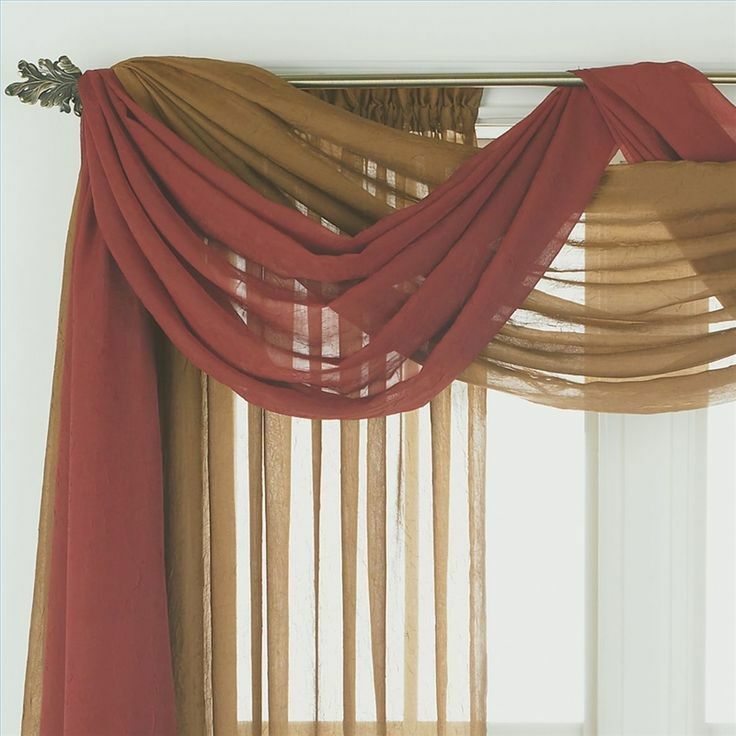 Beautiful lively color fabric is highly recommended for valances. 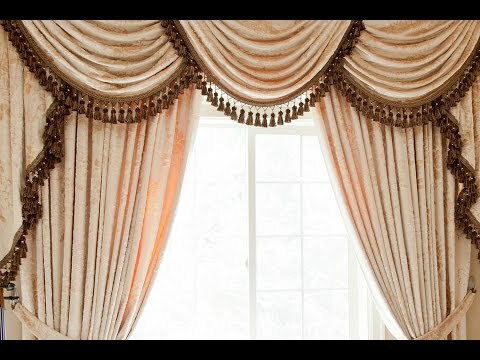 Another choice is to use frills and accentuating material for making the valances curtains highly decorative. 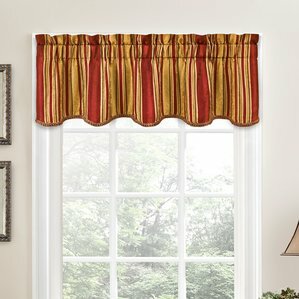 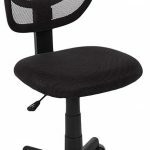 This goes well with plain fabric. 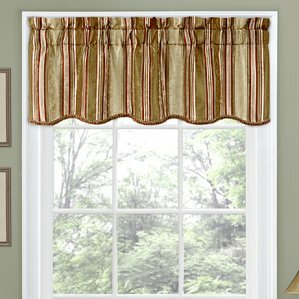 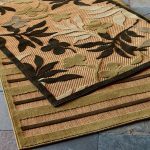 You can pick light weight thin fabric so that you make wrinkles and plates in the valances without creating a bulky effect. 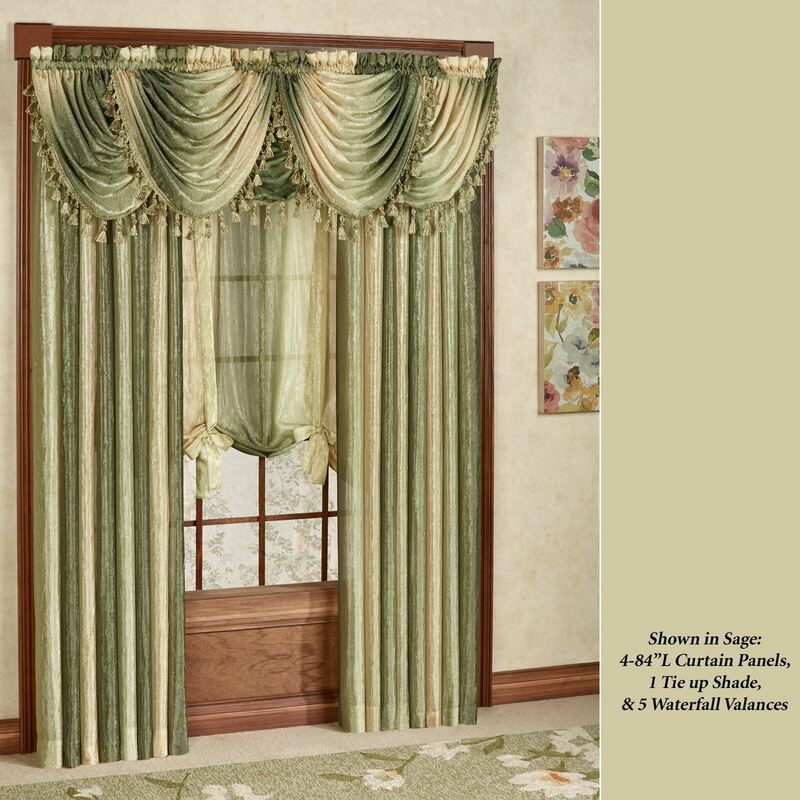 Go creative in making layers of valances in different sizes and shapes. 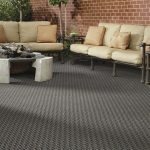 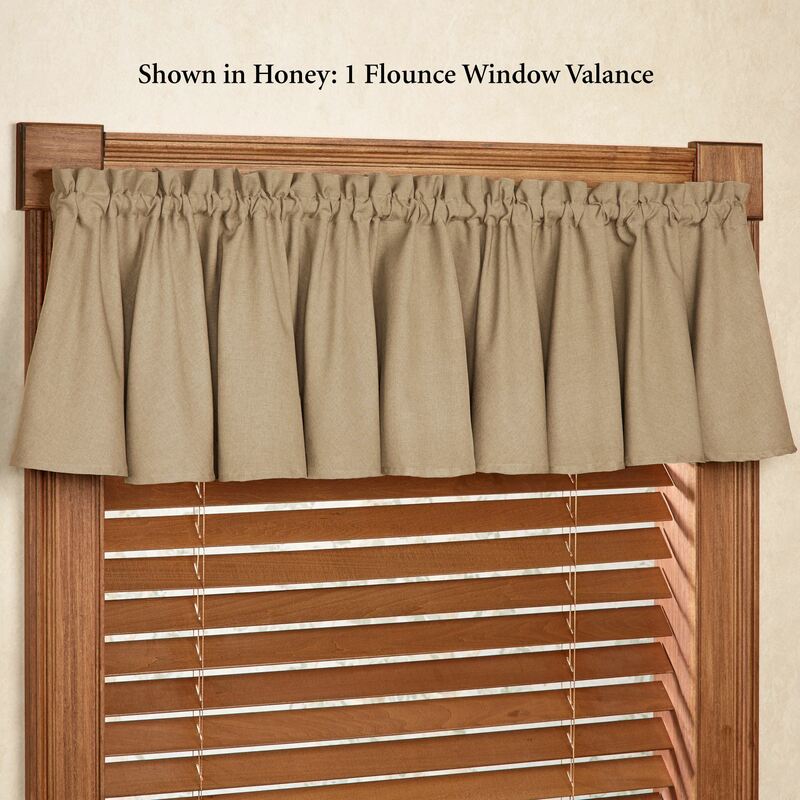 Adding an air of freshness in your home is easily possible through valances only. 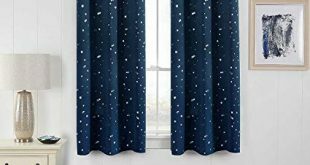 Since this part of window treatment is not at all a part of curtains but you have the choice to make it as different as you like, you can replace it alone and keep the curtains. 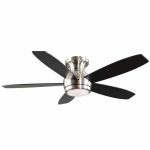 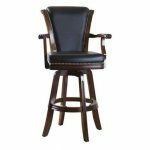 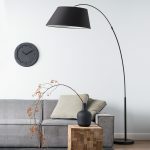 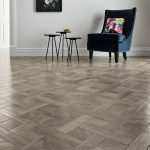 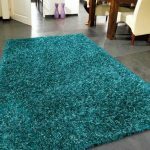 It is a cheap yet elegant way to blow a new spirit in your home. 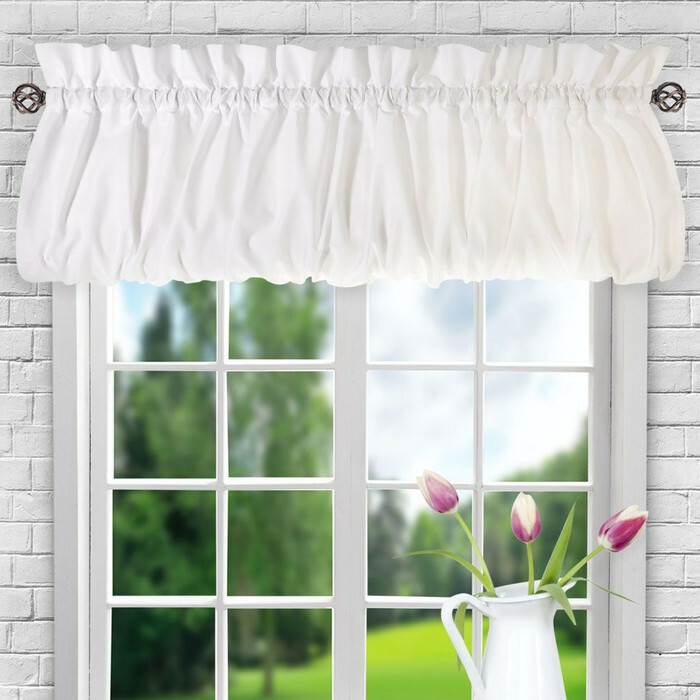 They need little fabric and small amount of frills but loads of creativity if you are making them at home. 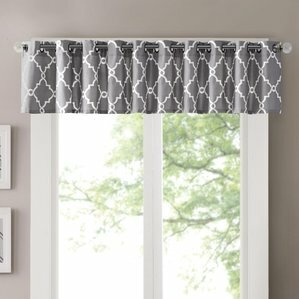 Otherwise splurge a little; get some ready valances from top brands and get done with the change at home in a day or less!